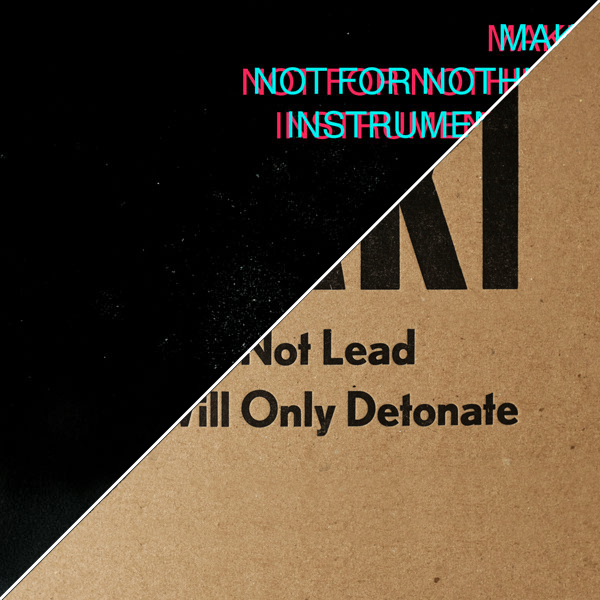 Home › Specials › Maki Bundle – WWNLWWOD Vinyl & NFN MP3! Maki Bundle – WWNLWWOD Vinyl & NFN MP3! The bundle includes the debut album from Maki and the MP3 instrumental version of the beautifully produced soso album ‘Not for Nothing’. After 15 years of steady effort on collaborative projects with myriad labels and vocalists, Maki’s first full-length instrumental project is informed by a love of hardware, old records and electronic production. The result is an experiment in cut and paste, drum machines, analog synthesis, live instruments and some quality time with a vintage Fender Twin. Limited to 100 vinyl imprints, the music occupies physical space in the digital wasteland of the post-internet world. This instrumental version of Not for Nothing features a deeper analog remaster which highlights the nuance and detail of Maki’s production.